As a trustworthy organization, we store the entire lot in a secured manner in our automated and capacious warehouse. The unit is supervised by our team of experts ensuring complete security. We are reckoned for the quality that we offer in our products. And, for maintaining it, we make use of the world-class raw material for manufacturing the products. 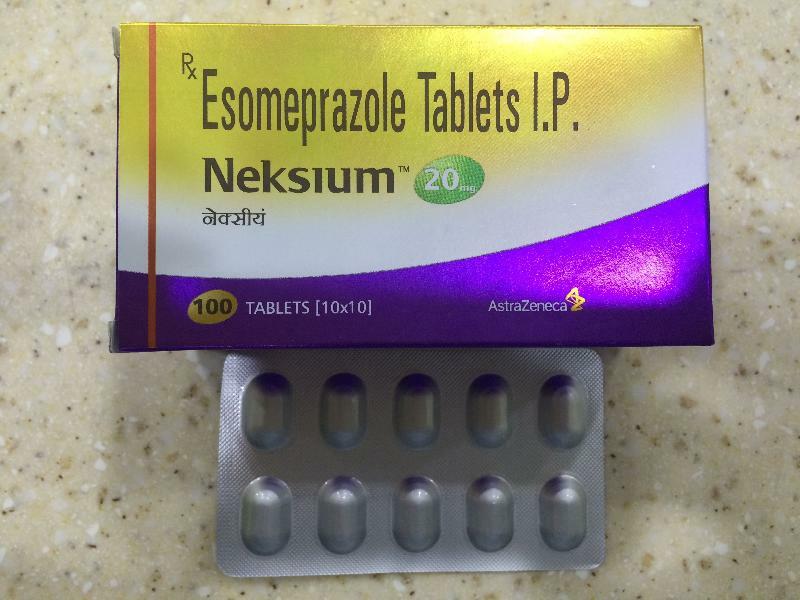 Our Neksium tablets are available in leaflet packaging of 10x10.